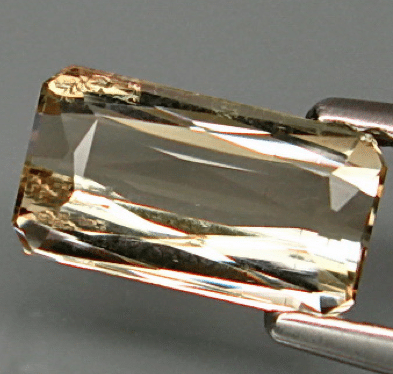 Don’t miss this natural Tourmaline loose gemstone, mined in Mozambique, Africa, this tourmaline show a beautiful bright champagne yellow color, well saturated and uniform, this gemstone has a nice clarity with some minor inclusions that doesn’t compromise the luster and the beauty of this gemstone. 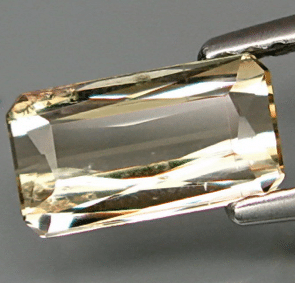 This natural champagne yellow tourmaline is a nice gemstone to be set in an elegant jewel like a pendant or a ring, Tourmaline infact has a medium high hardness of 7.5 on the Moh’s scale that permit to be used in large scale on jewelry without problems like gemstone from quartz family: citrine, amethyst and gemstone with similar hardness. 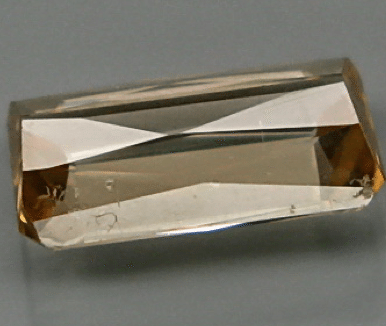 Feel free to contact us to buy this gemstone or to request more images of this champagne yellow tourmaline loose gemstone. We have also other tourmaline available in different size and shape, you only need to contact us with your request by compiling the form on the Ask for a gemstone page.